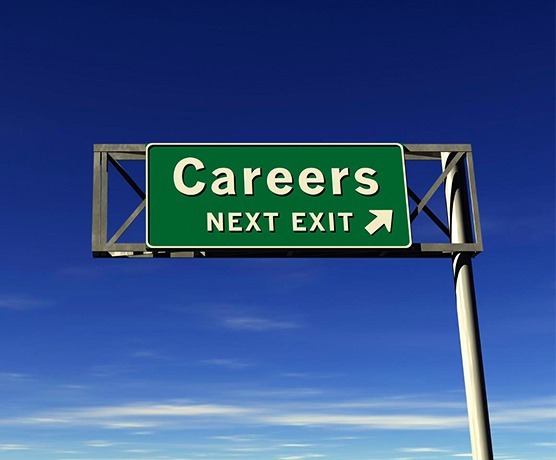 Careers in Financial Services are exciting and rewarding! From securing mortgages to putting together large financing packages for business projects, our days are never boring! Looking for a change or pace? Want a rewarding career that lets you focus on relationships with some incredible people? We are always looking to add to our team of dedicated professionals! Avenue Financial has an opening for an experienced and educated Mortgage Associate – Residential Team Lead in our Calgary office. As a Mortgage Associate Residential Team Lead here at Avenue Financial, you will report directly to the Broker, but work as an independent contractor. Must possess excellent marketing skills with the ability to look outside the box for opportunities. Here at Avenue Financial, we have dedicated support staff to ensure your success including a Marketing Department, Legal Services as well as Property Management. You will be able to learn commercial finance brokering as well as participate in our unique referral network. Earn referral fees from commercial leasing, commercial real estate sales and acquisitions, residential sales and acquisitions, credit card sales and property management. As Team Lead, you will enjoy only paying a flat monthly fee of $400 per month, and retain 100% of your commissions. Commercial commission structure based on experience. Avenue Financial has an opening for an experienced and educated Mortgage Associate in our Calgary office. As a Mortgage Associate here at Avenue Financial, you will work as an independent contractor. Residential fee structure of $200 per deal and $300 per month, retaining 100% of the commissions. We will design a structure that works best for you.